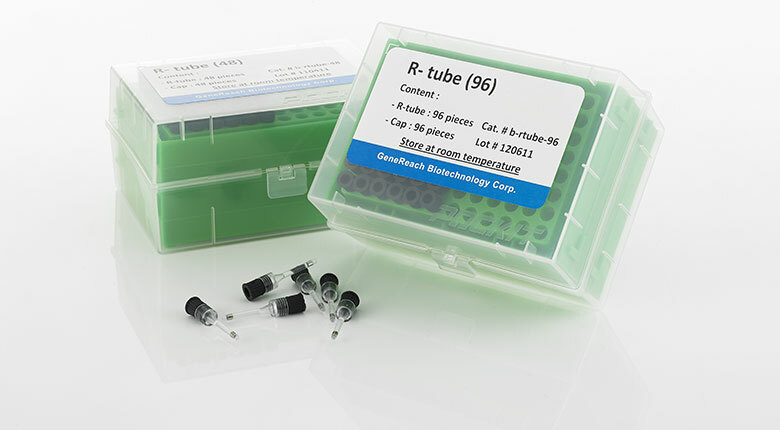 GeneReach also provides iiPCR reagents and accessories intended for insulated isothermal PCR (iiPCR) platform. There are 4 kinds of Uni-ii Buffers, reaction tubes(R-tubes) and enzymes. The Uni-ii Buffer contains optimal concentrations of chemicals and salts for efficient nucleic acid amplification on POCKIT™ devices.